NEW YORK (MainStreet) – Air conditioning isn't just a feature in your car around this time of year: It's often the only thing making a sweltering commute bearable. 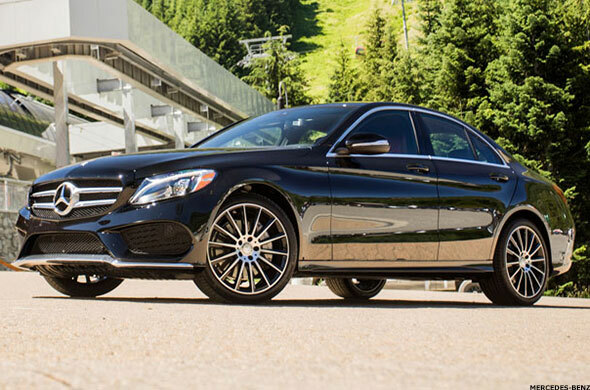 There are some luxuries you just aren't going to find in a midrange, midsize sedan. This $350 enhancement of Mercedes' air conditioning system (also available in S-Class vehicles) allows you to pump the fragrance of your choice into the vehicle's cabin through the air ducts. Choose from “Downtown Mood” (which assumes there's a downtown somewhere filled with lilac and jasmine), “Nightlife Mood,” “Sport Mood” or “Freeside Mood.” Refills cost $110 but, for $85, you can get an empty glass vial to fill with the alcohol-based cologne or perfume of your choice. Because even your car should have your signature scent. Climate control in a convertible seems like a waste, you say. 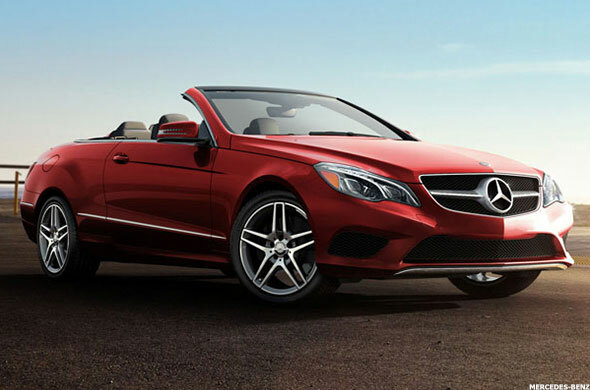 Not when you're being cooled by $2,800 ventilated front seats as your neck is warmed by the $4,000 optional AirScarf neck-level heating system available on E-, SL and SLK convertible models. It's an odd mix, sure, but try get a balanced body temperature in a convertible without them. Automatic climate control is all right, but it's a thermostat in your car. 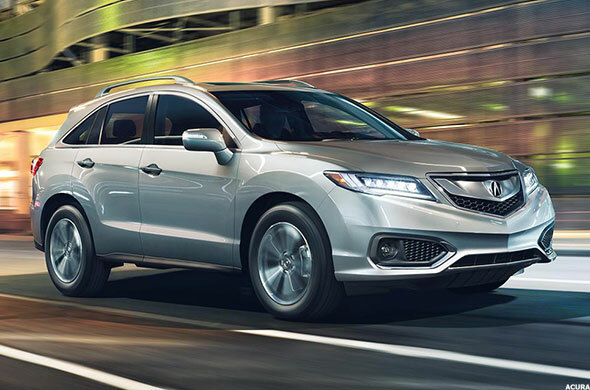 The GPS-linked climate control in the RDX's $3,700 technology package (and that of the pricier MDX) communicates with a GPS-linked solar sensor that determines the position of the sun relative to the driver and passenger. That's right, it's using global positioning satellites to tell your dual-zone climate control system to keep the sunny side of the car as cool as the shaded side. That's basically Terminator technology, so enjoy the cool air your robot overlords are providing while you can. Let's be clear: Just about any car that has an app-based system such as Toyota's Entune, which turns your smartphone into a remote information center for your car, can start it and cool it in advance. 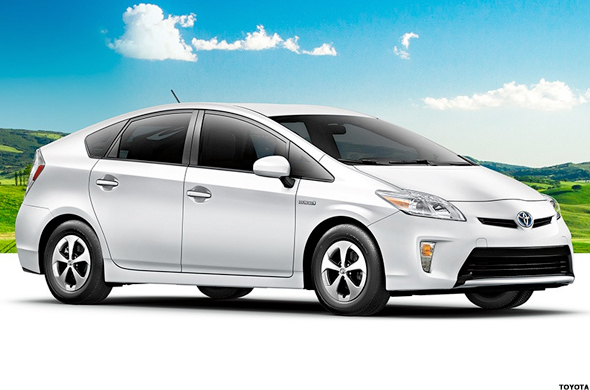 But for about the past five years, the Prius has offered a $1,500 package with a solar-powered ventilation system that uses a solar-powered electric fan to cycle outside air through the cabin once the interior temperature hits 68 degrees. Meanwhile, the remote A/C can turn on the Prius' electric air conditioning compressor from the key fob and run it on battery power for up to three minutes. 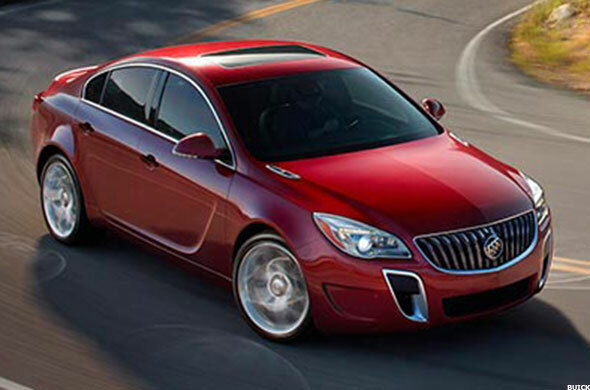 Why are we throwing a Kia on this list of luxury cars and hybrids? 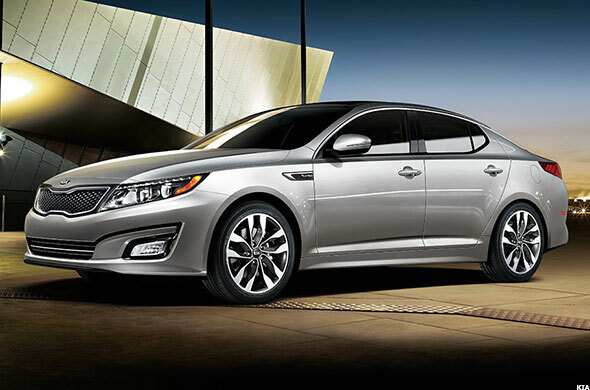 Because Kia has a lot more to offer than just low starting prices and lengthy warrantees. The EX comes with standard dual-zone climate control, but the $3,300 premium package upgrades the driver to a heated and ventilated seat that circulates cool air beneath the seat leather. The passengers get to look out a panoramic sunroof or play with the touchscreen entertainment system, but you have the most relaxed ride of all. 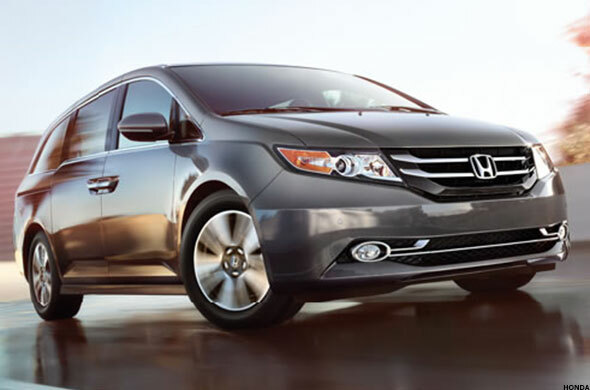 There are few cars in which three-zone climate control is advisable or even workable, given the size of the cabin, but a giant minivan is one where it comes in handy. The Odyssey's tri-zone system with humidity control and air filtration lets the folks in the 93 cubic feet behind the front seats cool themselves to their liking. Bump it up to the $36,000 EX-L and they get a second-row center console with a refrigerated Cool Box for road drinks as well. You don't see a whole lot of demand for big, three-row SUVs anymore, which is a shame since they've basically perfected the comfort packages on these vehicles. 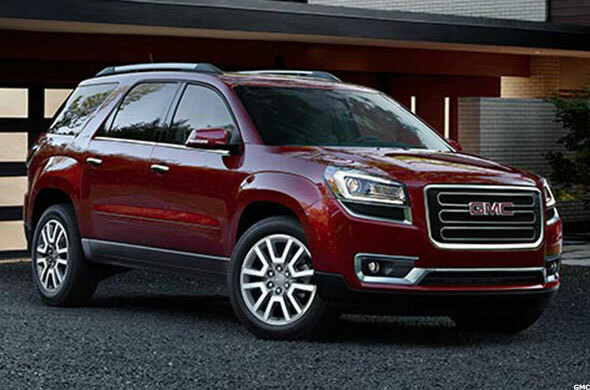 The Acadia SLT-1 comes with not only automatic three-zone climate control that allows the driver, front passenger and folks in the back to set their cruising temperature, but a $2,000 upgrade comes with optional heated and cooled front seats. No, dual-zone automatic climate control isn't all that special on its own. But throw in a windshield temperature and humidity sensor and a solar-absorbing windshield designed to keep you and your passengers cool, and Buick's luxurious leather-appointed beauty becomes a cradle of comfort. Sure, there's a $48,500 version available. 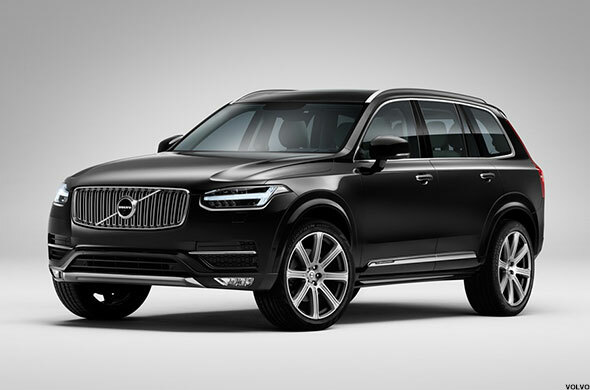 Sure, it has the same four-zone climate control that lets this one give four passengers in its first two rows control of their seat's individual climate (or so Volvo claims, despite everyone still being in the same vehicle). Sure, there's dedicated third-row air conditioning in both models. But the Inscription has ventilated front seats to give the driver and co-pilot the utmost comfort on the long road ahead. Hey, if you're going to spring for better air conditioning, don't go halfway. 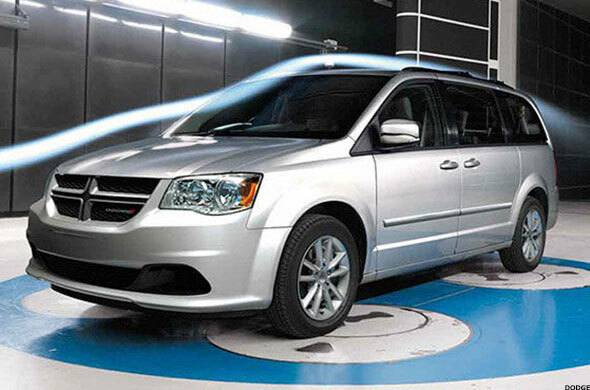 All Grand Caravans come with three-zone climate control. All come with front and rear air conditioning. But you don't get automatic tri-zone climate control and personal thermostats until you pay for at least this level of comfort. You can get by on manual climate control, we guess. But if you're splurging for it, don't you want to make absolutely sure it's 65 degrees where you're sitting while it's 99 degrees outside? — Written by Jason Notte in Portland, Ore.